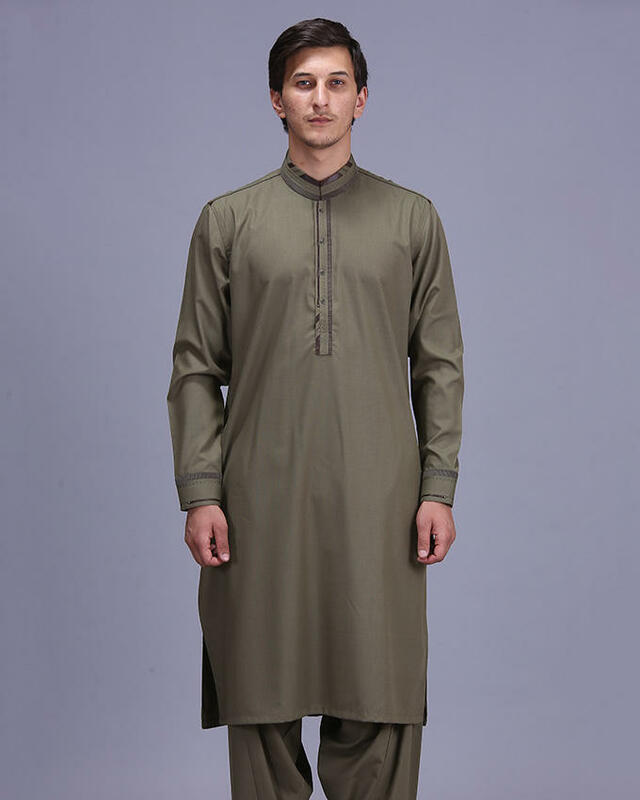 In the latest time, Gents Shalwar Kameez Design 2019 will must suit on men. 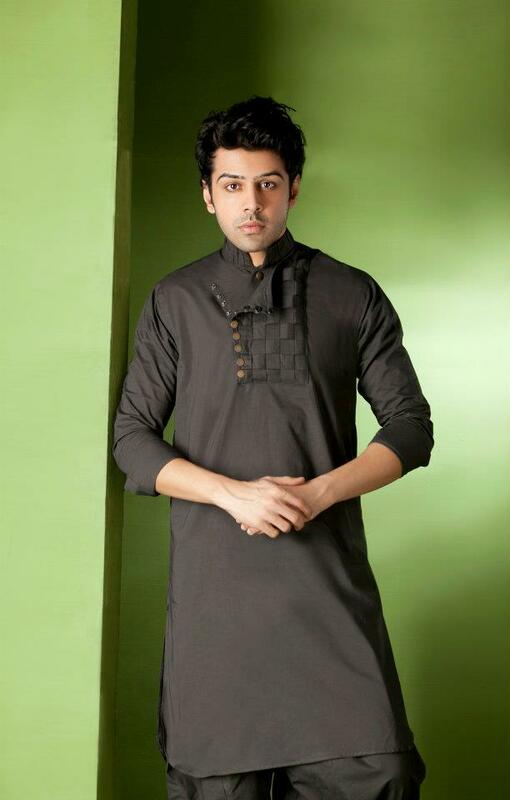 No doubt, a personality of man is depending on dressing, for this Shalwar Kameez is the best outfit for gents. 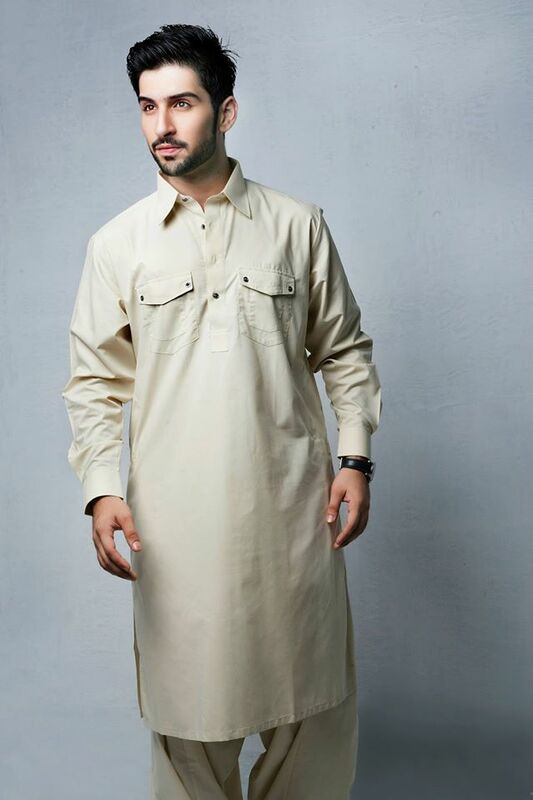 In 2019 some latest design will befall with the new style for Pakistani males. 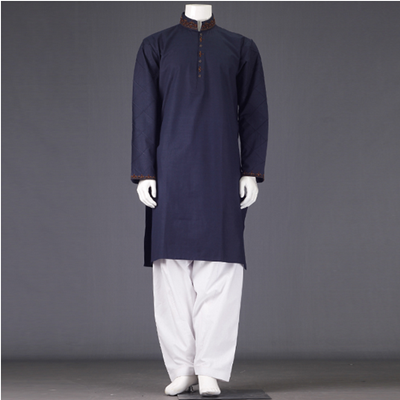 This is not a casual attire, one can also grab them on any party or wedding function. Mostly, men prefer to buy UN stitch fabric and then they go to tailor for sewing. Furthermore, every age group prefers to have this, as it is a very comfortable dress and suits on everyone. Hence, many wonderful designers like Amir Adnan, JJ (Junaid Jamshed) and Bonanza are working particularly on them. Even in rural area groom also get up them on their big day. Now, this is also allowed as office wear in this country. This is a healthy sign that our national outfit will get popularity. 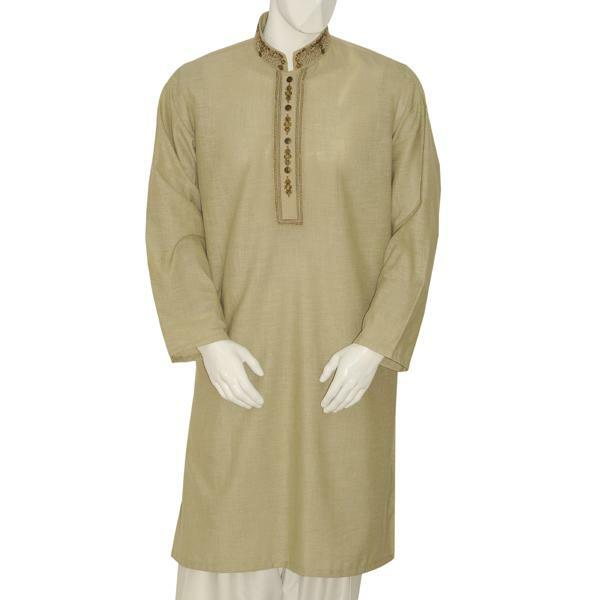 Men wearing kameez of any cool color having embroidered strips on the shoulders on look perfect. This can be worn on both informal and formal gatherings. The below ideas will help one to choose a fit outfit that will surely suit on you. 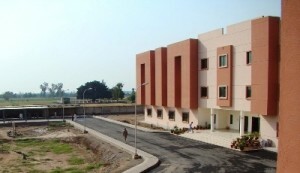 1: Any hand or computer print embellish Kameez with salwar is also in trend these days. 2: Now a day, gents like to wear full embroidered front with the match jeans. This whole combination gives them a very youthful look. 3: Kotis is another wonderful addition, besides from increasing the elegance and looks, this gives a perfect royal look. 4: Now clear or can say plain fabric or a man like to have white and red stripes in the different color. 5: Currently the trend of a couple of pockets on the front is also IN. 6: From long time Collars designing are important for these special outfits. Color Selection: In summers, men must try the light color but having a different collar, especially white look amazing with this. Meanwhile for winter dark shades are most preferable. 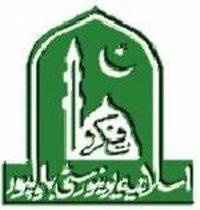 All-time favorite color of Pakistani men is white. This graceful color is worn on every occasion even can be worn on mehndi functions too. While this is also best to wear casually. 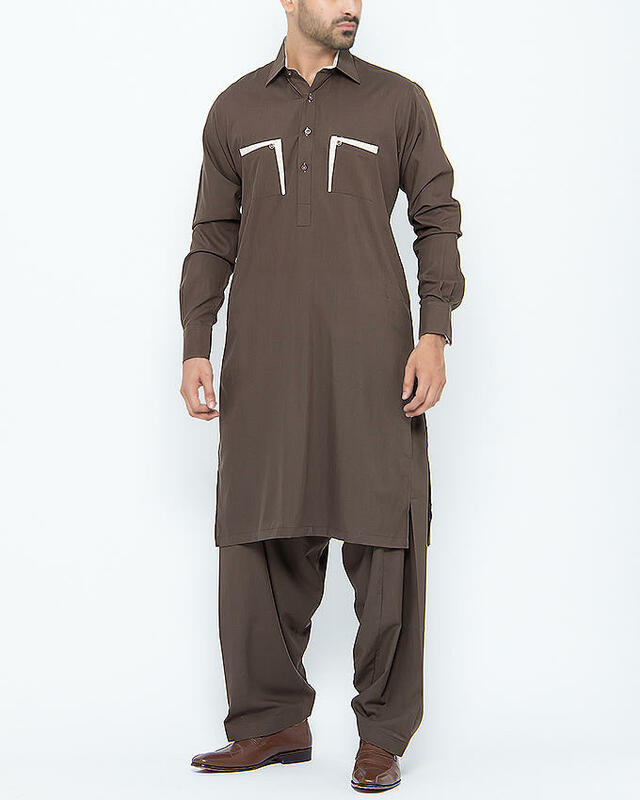 These all are ideas of the latest design of Gents Shalwar Kameez in 2019, with this fabric is also equally important. For Man cotton is best one to style, this is one best fabric to wear in summer. Now many other kinds of stuff are also convinent to wear. Surely, deisgners made this outfit just elegant and attractive. With this addition now stitching is also important in styling, now a number of designers also worked on it. 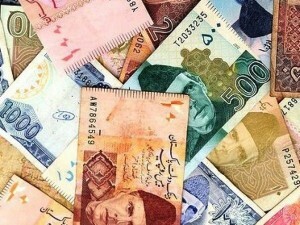 Now other tailors also worked on it that must reduce their prices.